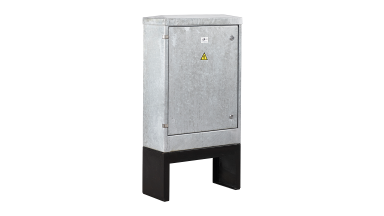 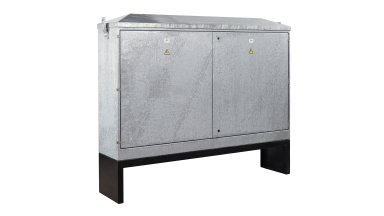 Available in standard sizes, with an in-house Design Centre for bespoke pre-wired solutions, Lucy Zodion’s power distribution enclosures are built with duribility and safety in mind. 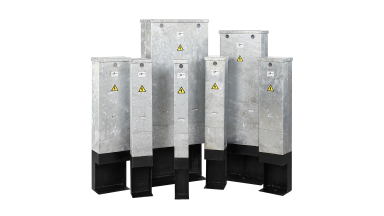 Suitable for exterior and interior use, the materials we employ to build enclosures and feeder pillars have characteristics that ensure they withstand even the most challenging environmental conditions. 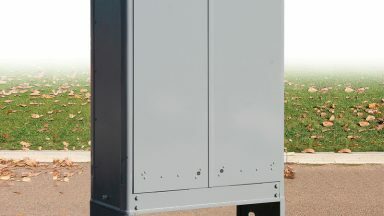 Furthermore, there are a number of additional paint, finish and material options available to make our shells suit your project specification, ensuring they continue to perform whatever the application need. 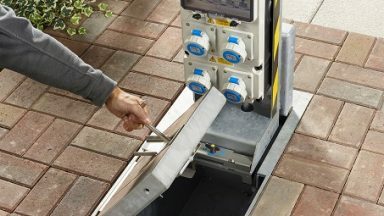 Providing power from ground to socket in a matter of seconds, Lucy Zodion’s Westminster range of in-ground pillars are fully equipped for on-demand power supply, whenever it is required. 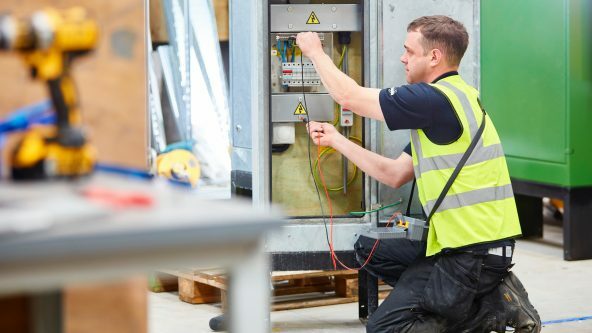 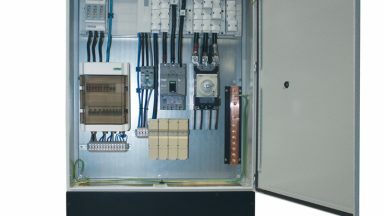 Take control of the distribution and management of low voltage power, right from the start, with specialist wiring and custom designs from Lucy Zodion. 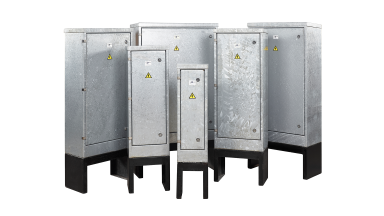 Working on a range of electrical installations throughout a large cross-section of industries, we can create special pillar shells or custom electrical configurations that work for you. 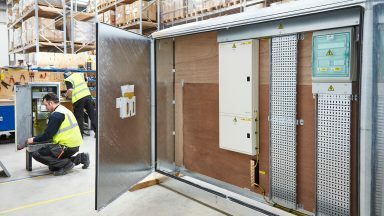 Want to know more about our Design Centre?